To increase the tree cover in the Township of Woolwich in a manner which enhances the predominantly rural and agricultural nature of our township as well as the settlement areas. Our first milestone is to plant 23,000 trees. To educate residents about the benefits, both to our environment and to human activities, of planting and maintaining trees. Let us know about trees you have planted. Follow us on Facebook page HERE. By 1900, forest cover throughout the Grand River watershed had dwindled to just 5%. Intensive reforestation efforts in past decades have improved forest cover over the entire watershed, and it is estimated that Woolwich now has only about 14% forest cover. 30% is considered environmentally ideal, so there is a lot of “growing” to do! 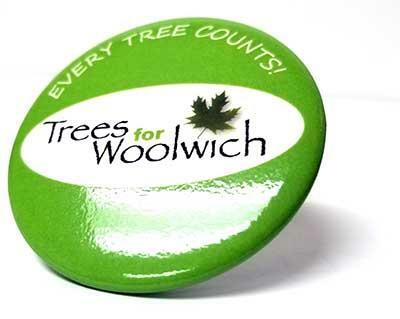 Early in 2011 members of TWEEC (Township of Woolwich Environmental Enhancement Committee) recognized this need to increase the tree planting efforts in Woolwich, and a new offshoot organization was formed. Aptly named “Trees for Woolwich” the new organization aims to plant 23,000 trees — one for each of the township’s residents, and at the same time is hoping to get the community as a whole involved in the joys and benefits of tree planting. Trees for Woolwich will build upon other tree planting efforts in recent years by groups like the Elmira Lions Club and Woolwich Healthy Communities’ Clean Waterways Group. Trees will be planted on both public and private land, and the group encourages people to look for potential planting opportunities on their own property. One of the group’s goals will be to emphasize the importance in constructing natural windbreaks along roads and between fields as a means to limit erosion and soil runoff, and boost crop yields. 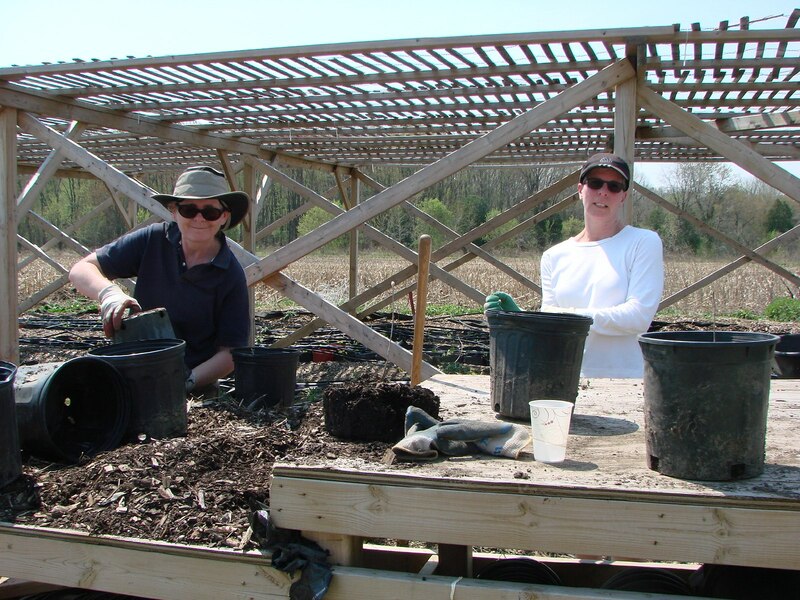 Startup funds to support the initial round of planting in the fall of 2011 and spring of 2012 were provided by Waterloo Region and the Waterloo Stewardship Network. 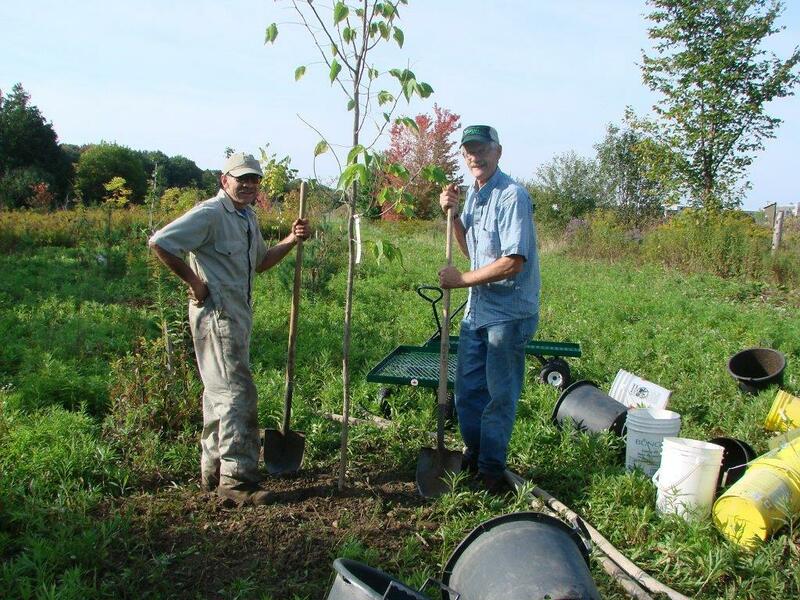 On October 15, 2011 Trees for Woolwich officially launched their efforts by planting 48 new trees at the recreation centre in Bloomingdale. That afternoon the group planted their “flagship” tree of the project in Elmira’s Gore Park. On October 22 an additional 301 trees were planted at the Floradale Dam. Since 2011, more than 23,000 trees have been planted. Get Involved in some of our tree-planting initiatives. Find a tree-planting date on our events page.